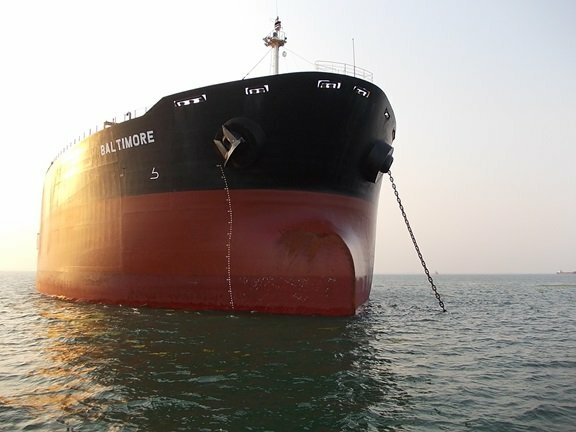 Diana Shipping has announced that Germany’s RWE Supply & Trading has extended the time charter contract for 2014-built capesize vessels G. P. Zafirakis . The new charter will commence on August 14 for a period of 14-17 months at a rate of $15,000 per day, more than double the previous rate of $6,500. Diana Shipping said the extension will generate around $6.08m based on the minimum time charter period.